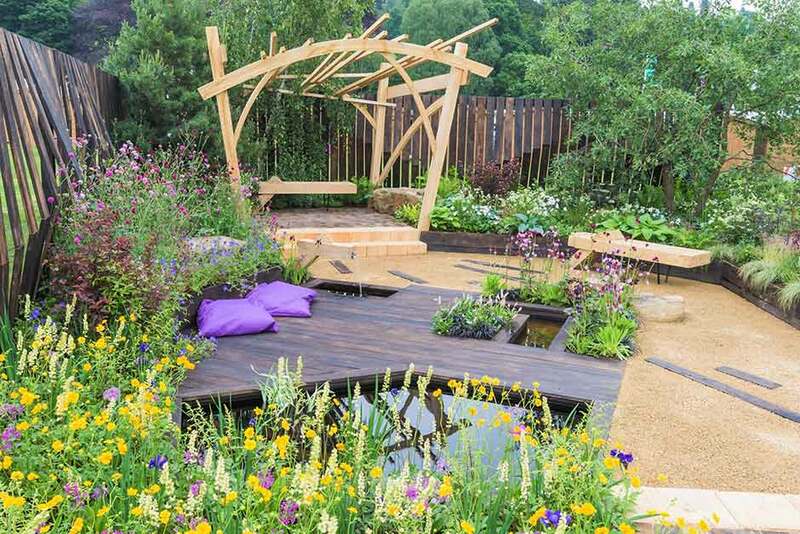 Show Gardens give designers the stage to showcase their skill, flair and imagination, informing the gardening world what’s going to be hot this season. They also provide the opportunity to share untold stories through design. A garden can be an extremely evocative medium to connect with an audience on multiple levels and share a message; a brand vision; a marketing campaign; a call to action; the opportunities are limitless! If you are considering submitting a design for 2019 or future years and have any queries please call us on 0207 821 3198. Applications for the 2019 Show Gardens are now closed. 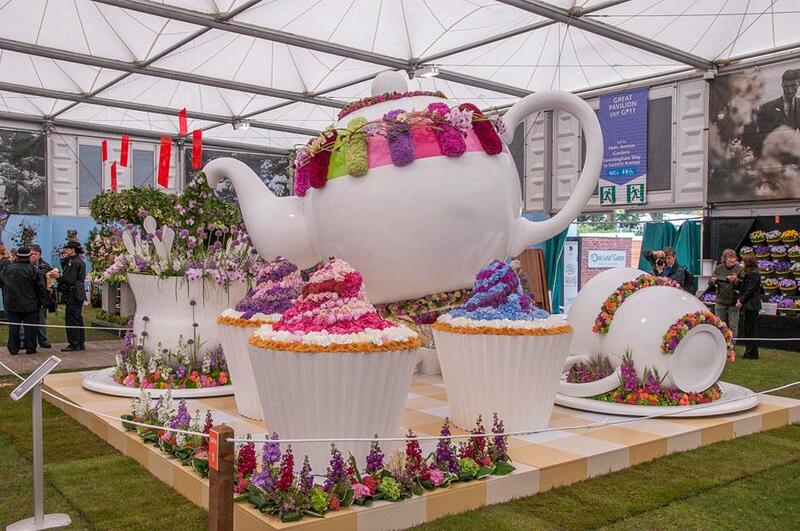 For 2019 we are excited to announce a brand new category for RHS Chatsworth Flower Show. Mindfulness Gardens concentrate on wellbeing and mental health. Being kinder to ourselves, listening, resting, taking time out of our busy lives and escaping to a calm, peaceful place. Please see the factsheet below for more information. Your fully completed application must be received no later than 4 January 2019. Applications live soon. Please see the ‘Why Exhibit’ brochure (below). Returning for a second year at RHS Chatsworth Flower Show, the Long Borders take inspiration from the borders of great gardens such as Haddon Hall, RHS Garden Wisley, Great Dixter and Hever Castle. Long Borders provide the opportunity for plant enthusiasts of all backgrounds including students, garden designers, community groups and other talented individuals, enabling them to experience the design, planning and build of a horticultural exhibit within a show environment. If you're considering submitting a Long Border design and would like to talk about the application process and your ideas, please contact Esta Morris (Deputy Show Manager) estamorris@rhs.org.uk or 0207 821 3128. The Planted Container competition will showcase the power of plants to improve wellbeing through sensory stimulation. 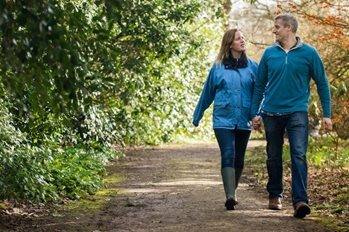 If you are interested in sponsoring a Show Garden or Installation, you can hear directly from two former sponsors and garden designers about the benefits of doing so.